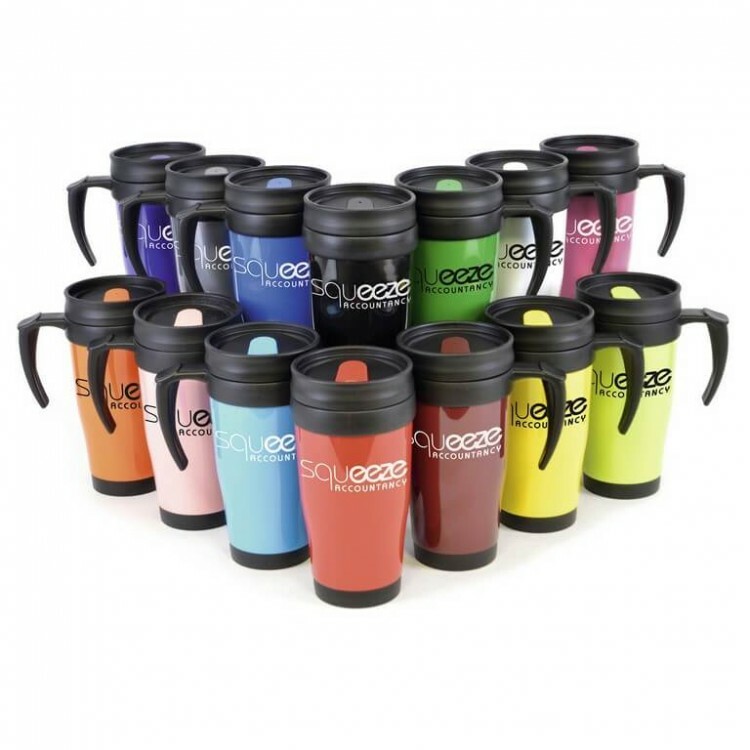 SKU: LTX-MG0192 Please give us as much information as possible so that we can quote you better ! 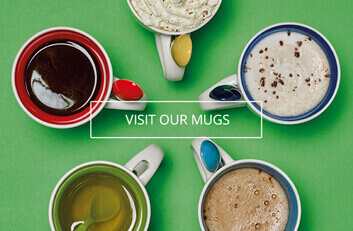 Jack: "Excellent service once again from CM with their efficient and friendly staff. 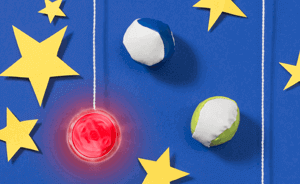 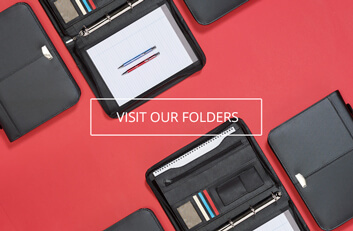 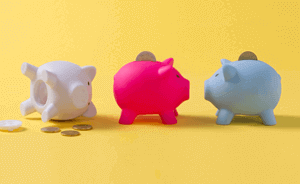 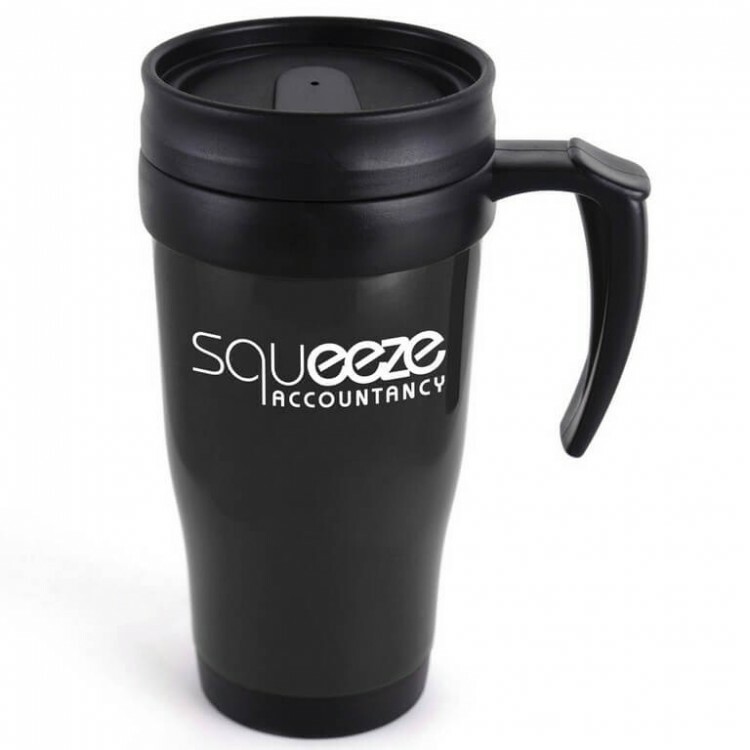 Our products even turned up earlier than expected." 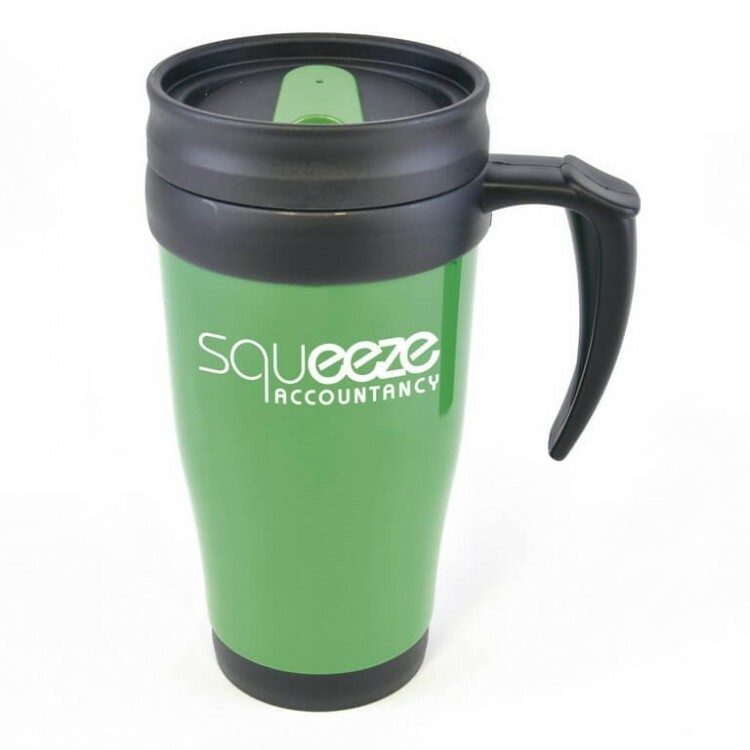 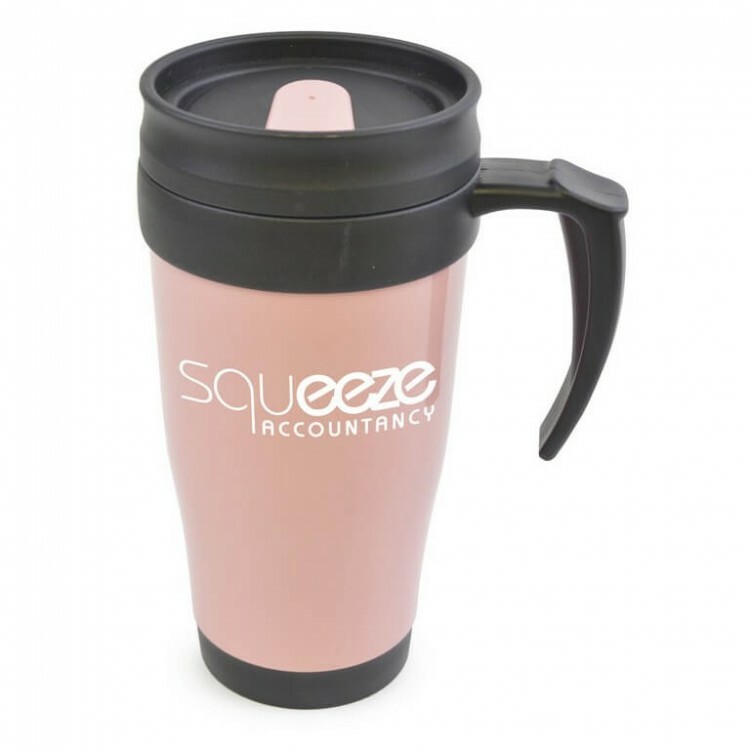 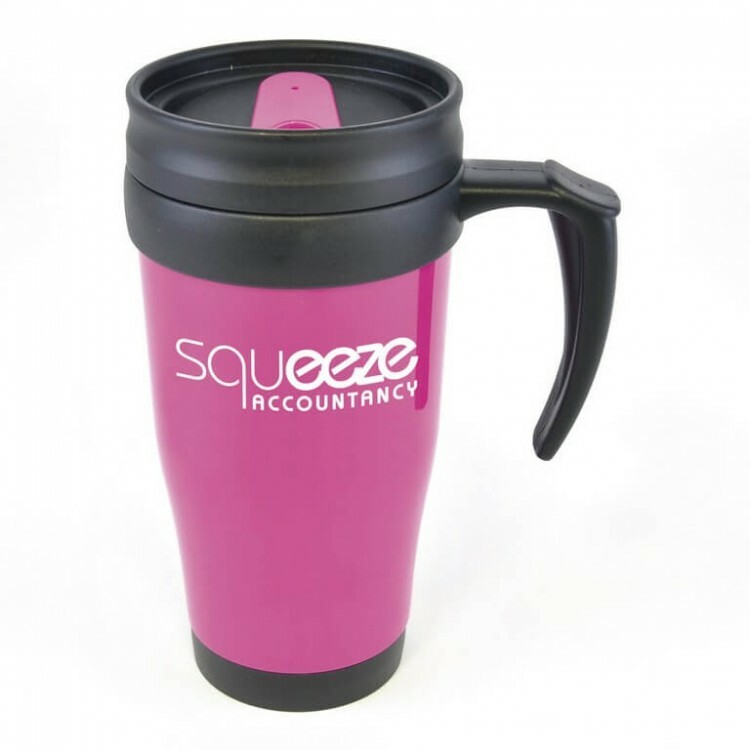 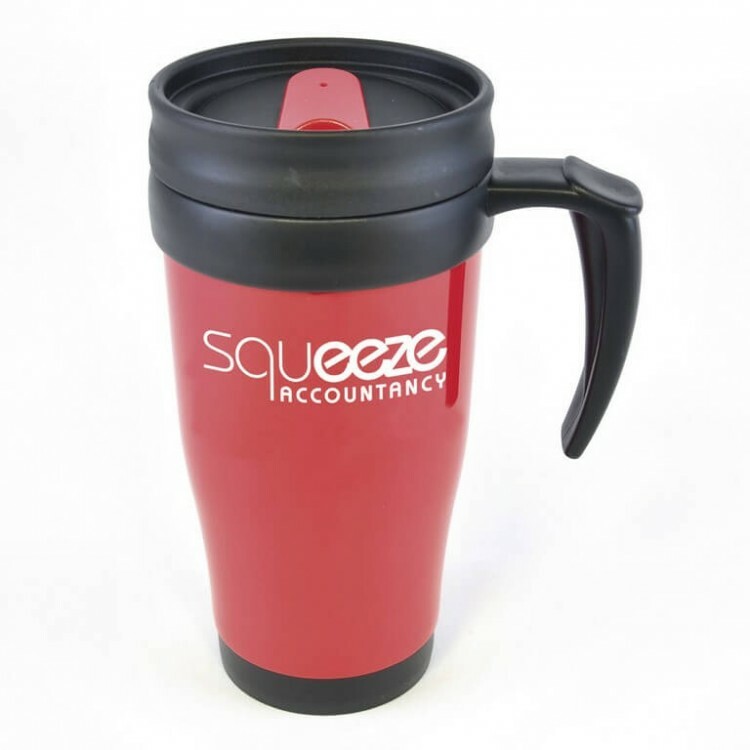 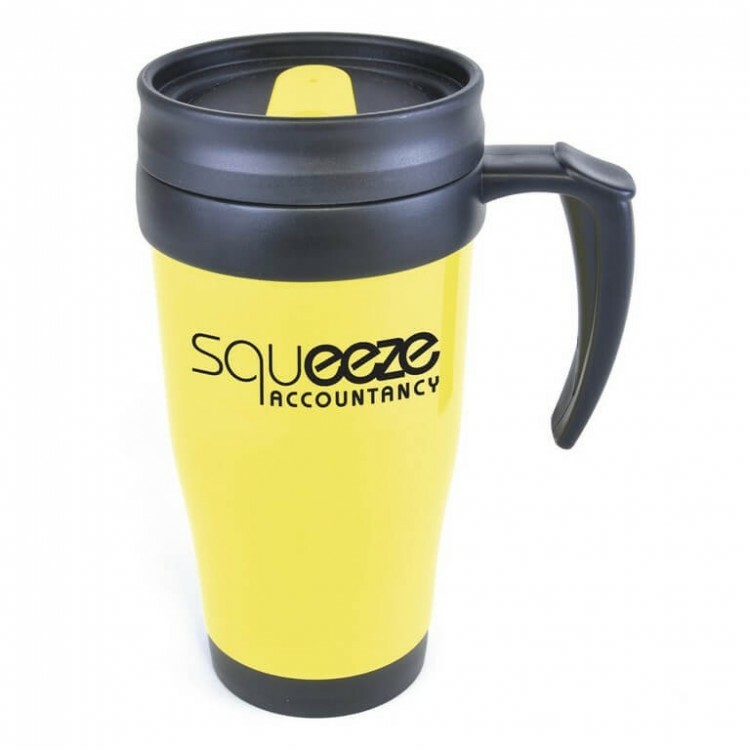 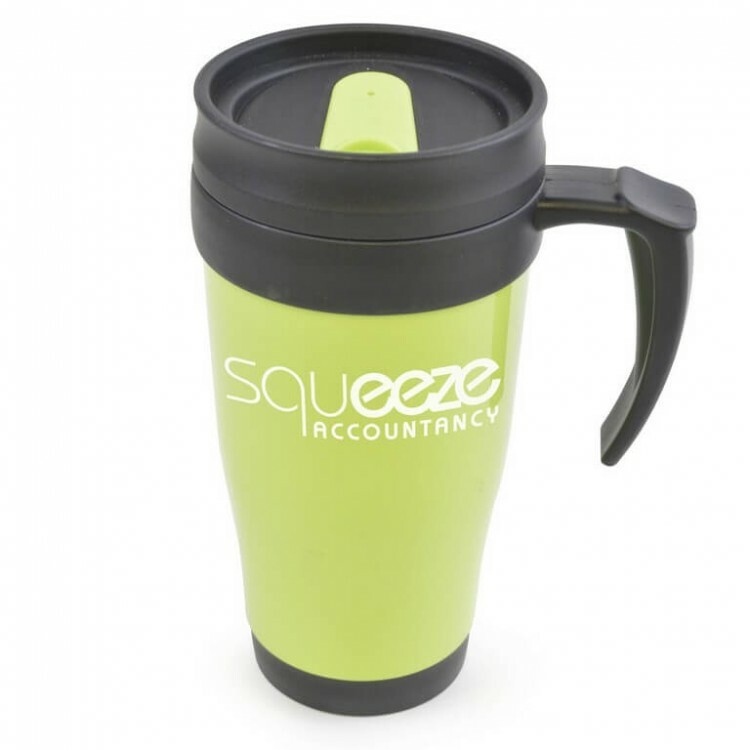 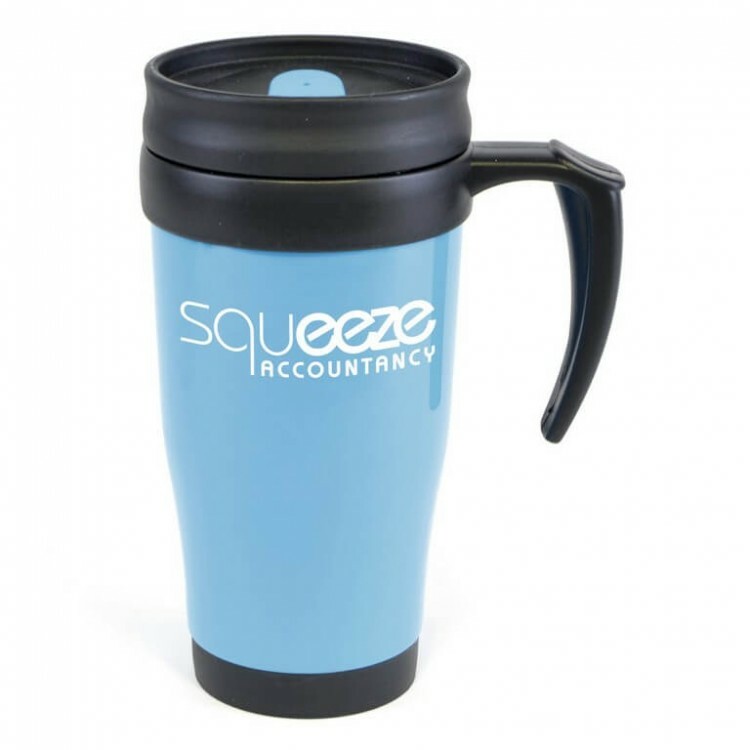 450ml plastic double walled travel mug with screw on lid and coloured sip cover. Available in 14 colours.